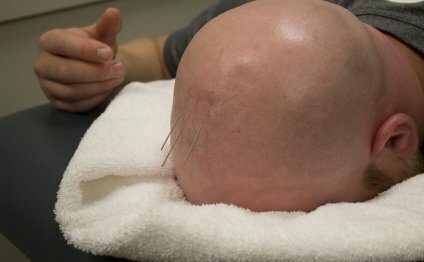 In most Canadian provinces, but not all, health care practitioners must be trained in acupuncture in order to practice it as a complement to their own professional training. Standards for training are set by the regulatory bodies for each health care profession. Not all provinces have set standards. In those that have, the CAFCI designation from Acupuncture Canada is accepted. Medical doctors and dentists may practice acupuncture in all Canadian provinces and territories. Physiotherapists and Registered Nurses may practice acupuncture in all provinces except Quebec. Chiropractors may practice acupuncture in all provinces but Quebec and British Columbia. Naturopathic Doctors may practice acupuncture, within their scope of practice, in provinces where they are regulated. For more information please check with your provincial Ministry of Health or visit the website of the provincial regulating college that governs your health care provider. Traditional Acupuncturists are regulated in British Columbia, Alberta, Quebec, Ontario and Newfoundland. The title of “Acupuncturist” is protected in those provinces. In provinces without regulation it is the consumers’ responsibility to inform themselves of the practitioner’s level of training. What is Tantric Massage therapy?